The Leadership committee will organize and facilitate the Development Meetings, other Development opportunities, and socials within SLIDE to unite the organization. We aim to exhibit the values of development in leadership, various career goals, and outreach awareness. During SHIP committee meetings, members will discuss ideas and plans for Developmental Meetings and socials. These will be the "behind the scenes" meetings for many of the events put on by SLIDE. 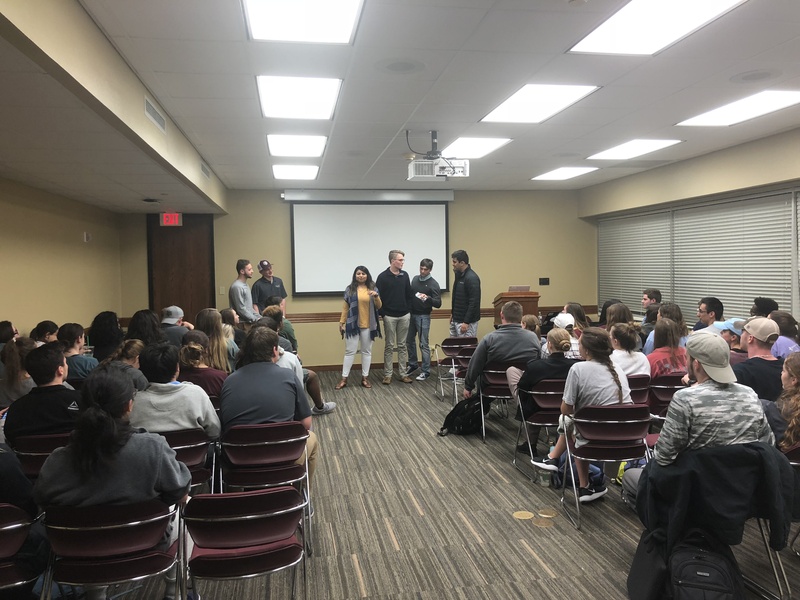 Developmental Meetings will encompass a variety of topics, ranging from introductions to our Awareness Committees, lessons about professional skills, promotion of positive thinking, utilization of academic tools, outside speakers, and fun meetings to help relax and de-stress the sophomores. Initially, staff members will set up and run the events put on by SHIP. 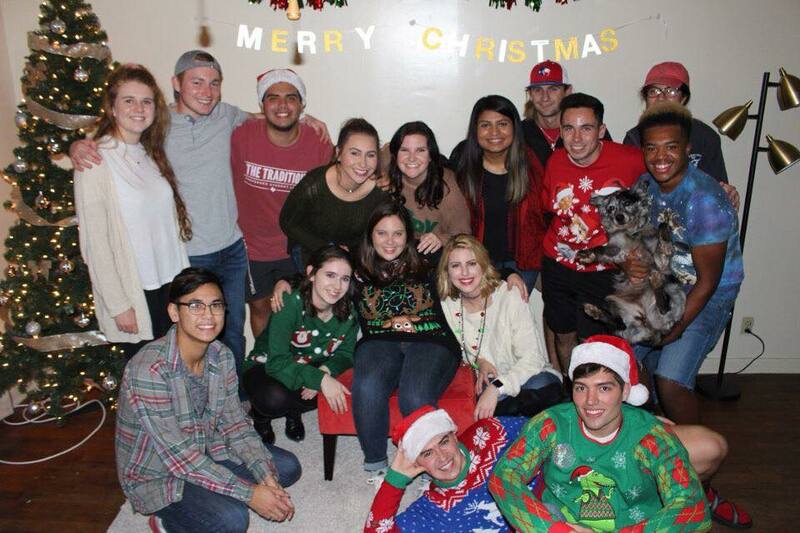 As the first semester progresses, the sophomores will be transitioned into taking charge of both Developmental Meetings and socials. These opportunities will give them experience coordinating large events, help sharpen their time management skills, improve their public speaking, and ultimately build their confidence as leaders. The SHIP committee is in charge of organizing social events for SLIDE. 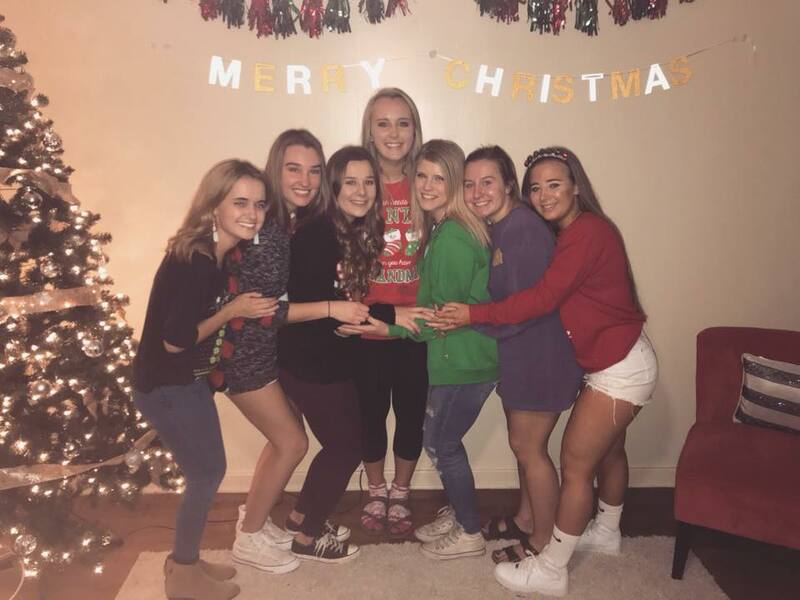 The goal of these is to foster camaraderie and rapport between all members of the organization, sophomores and staff alike. 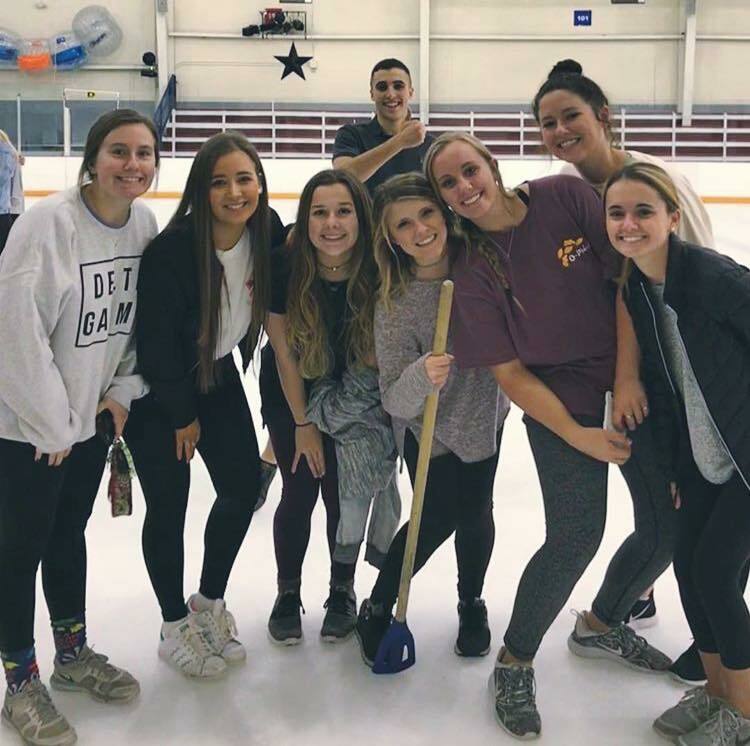 Socials may include events such as Broomball, bowling, hangouts at Lake Bryan, casual games of frisbee at Gabbard Park, and especially our end of semester socials, which include the Christmas party and end of year social. 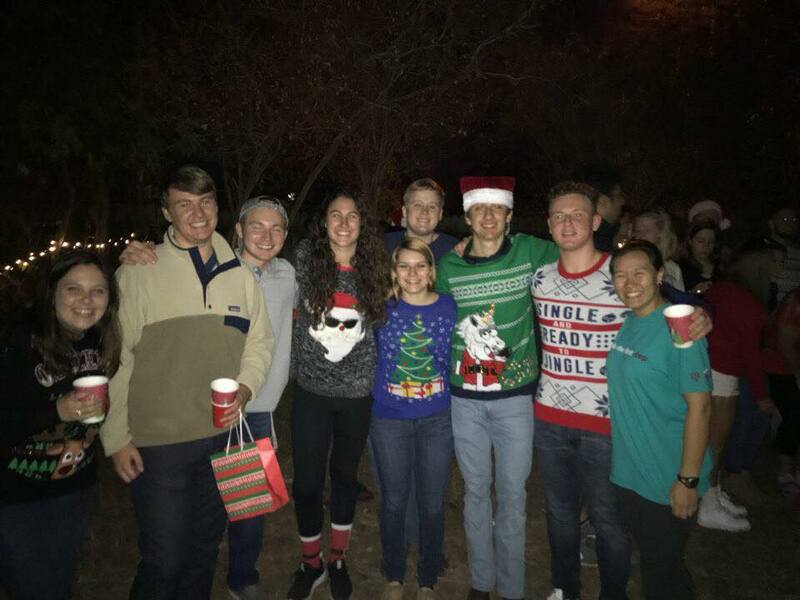 The Roadtrip will be where the committee bonds closely and gets to know each other on a deeper level. 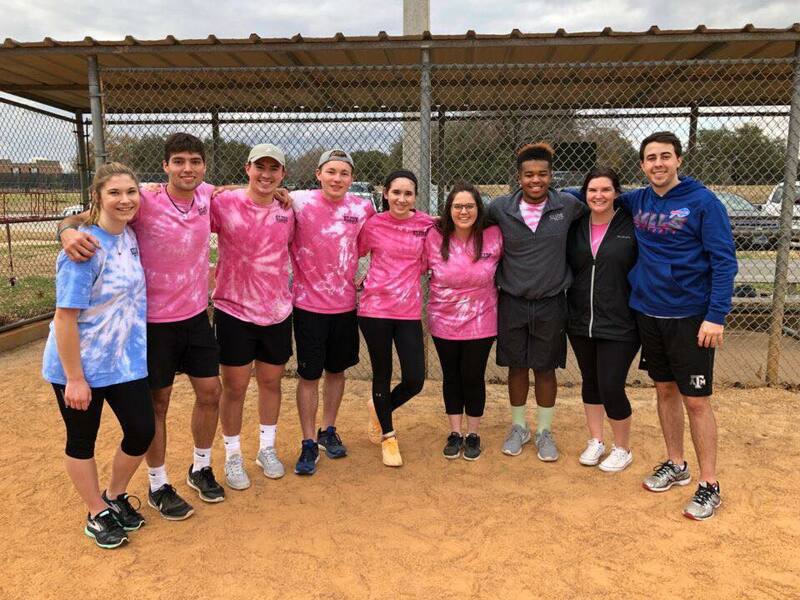 It will consist of team building activities, spending an extended amount of time with each other, and interview-style discussions where members can be as vulnerable and open with the rest of the committee as they are comfortable being. This event is very special because the friendships between all the members of SHIP are strengthened and cemented here. No worries. You can directly reach out to the SHIP executives or to the directors.